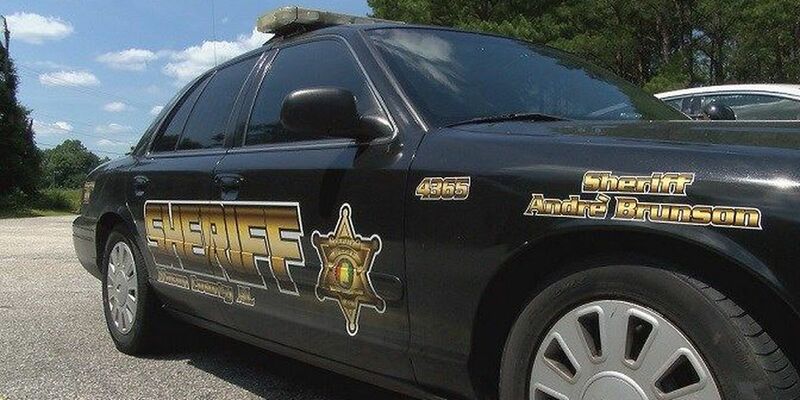 MACON COUNTY, AL (WSFA) - Nearly a day has passed since a woman's body was discovered in Macon County, but details remain limited. The Macon County Sheriff's Office is working with the State Bureau of Investigation after the body was found near Tysonville Wednesday. Tysonville is about six miles west of Shorter. According to Macon County Sheriff Andre Brunson, workers who were burning trees in the area found the body of a Caucasian female and called the sheriff's office. The SBI said the body was found on Tysonville Loop in an area where there were no buildings or houses. An identity has not been made. The cause of death is unknown.